Lisa Kristosik, chief operating officer for Visiting Nurse Association of Ohio offers these five tips for ensuring a safe, stress-free and healthy holiday for families entertaining elderly loved ones. Safety-proof your home to prevent falls and injury. Inspect your home and remove fall hazards such as loose rugs or lamp and appliance wires that are in the way. De-clutter your rooms of excess furniture and adhere wires safely against baseboards. Most importantly, make sure all walking areas, including ice and snow, are clear and level. Rent, purchase or borrow equipment to meet their unique needs. Consider bathroom aids like raised toilet seats, grips and handles, bath and shower seats and non-slip mats, or home support equipment like wheelchair ramps or walkers. Prepare meals in line with dietary restrictions. Ensure that your meal is universally acceptable for all guests or offer specially-made items for guests with different dietary needs. Involving elderly family members or guests in familiar traditions can be an enjoyable experience. 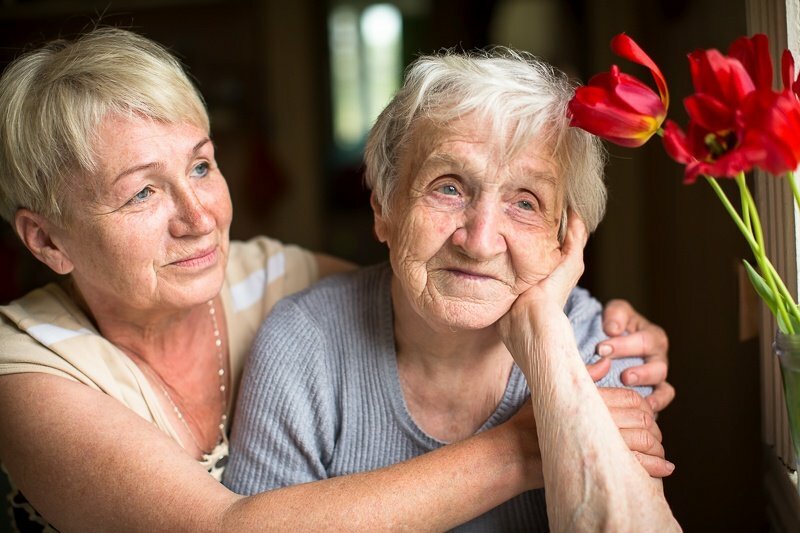 For example, many people with moderate dementia or Alzheimer’s often surprise family members by rising to the rituals of a social occasion with an unexpected level of attention. The holidays are hectic enough -- give yourself the gift of peace of mind by enlisting the help of a home health agency. VNA of Ohio’s Home Assist™ provides a wide array of help essential for your loved ones to enjoy a comfortable and safe holiday in your home. From caring for complex medical conditions to assisting with meals and transfers, VNA of Ohio’s Home Assist™ gives you and your loved ones peace of mind at the holidays. Learn more about VNA of Ohio’s Home Assist™ or call us today at 1-216-931-1500.